Mt Ruapheu is one of the significant attractions of the Tongariro National Park, the highest mountain in the North Island and is the largest active volcano’s in New Zealand. It has a large crater lake at its summit which overlies the main volcanic vent causing the temperature of the crater lake to rise and fall with its activity. Occasionally eruptions occur on Mount Ruapehu causing the crater lake to release its water causing lahars to run down the mountain. 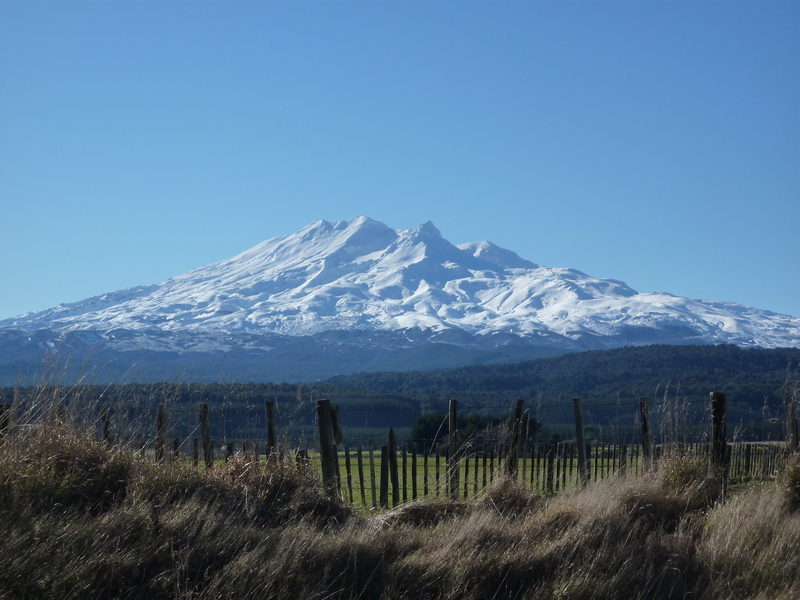 In addition to Mt Ruapehu’s natural beauty, cultural significance and geothermic activity it is also a very popular destination for tourists all year round and skiers and snowboarders in the winter. 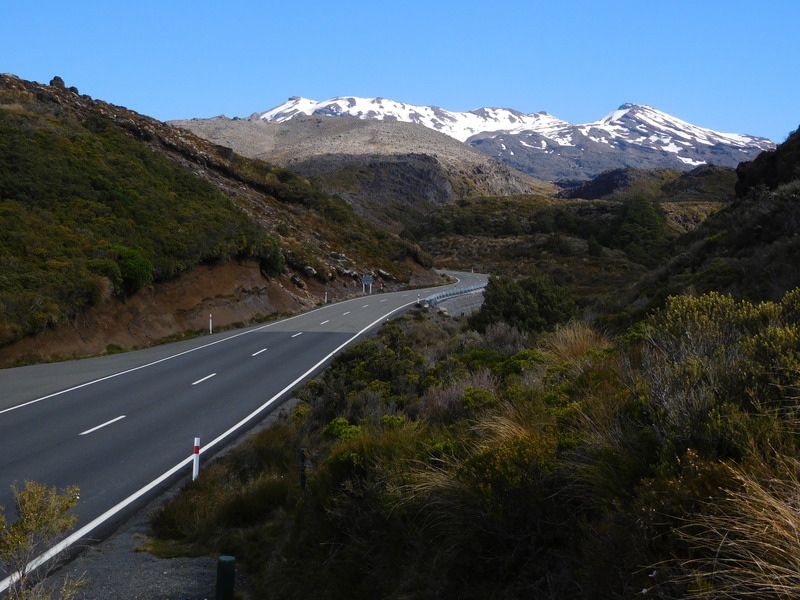 Mount Ruapehu which is managed by Ruapehu Alpine Lifts, boasts many significant features making it an attractive winter sport destination. Among them, but not limited to, are; 2 commercial ski fields both accessed on the one ski pass. Australasia largest ski area and largest lift accessed terrain. Here you will find the longer runs, deeper snow, more lifts, more trails and more facilities including snow machines to keep that precious snow topped up. There is several cafe’s on the mountain at each ski area, and an excellent beginners area. They offer comprehensive ski and board retail, rental, lessons and packages. 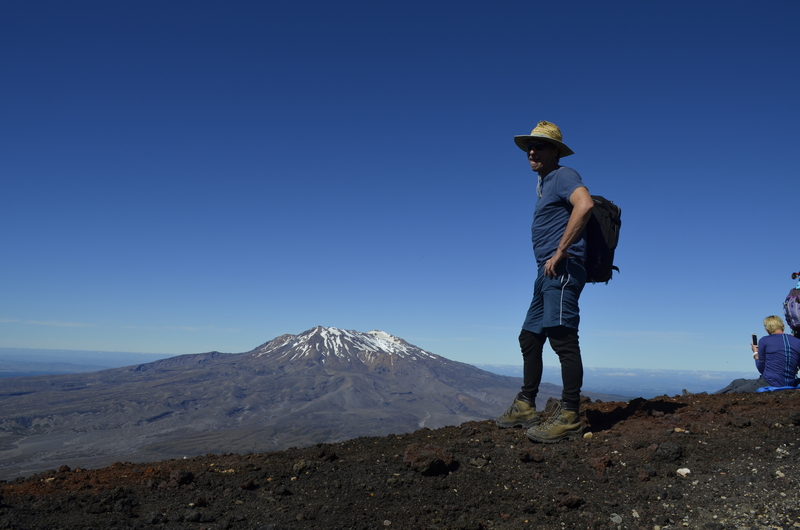 Mt Ruapehu really is your place to be this winter. And now with the new snow making equipment the ski season is set to start earlier and last longer giving you more bang for your buck! The Ski Season for 2018 is planned to commence 2 June for Happy Valley – beginner area, 16 June for Whakapapa lower mountain, 23 June for Whakapapa upper mountain and 29 June for Turoa. Projected winter season closing date is 22 October for both sides. Night Skiing will be available again for the 2018 ski season. This will be operating every Friday/Saturday night during the season until Sept 29 & every night during NZ July School Holidays (weather permitting). Early Bird Season Passes are on sale now for only $472 for the month of Feb 2018. The price increases on the first of every month. March price will be $500. Get in as soon as you can to lock in the best deal.